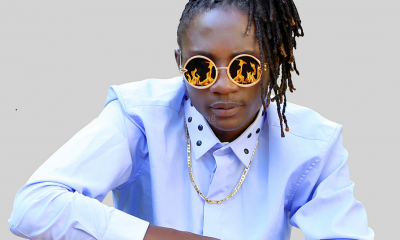 Ziza Bafana’s music career had hit a rock over the past few years. 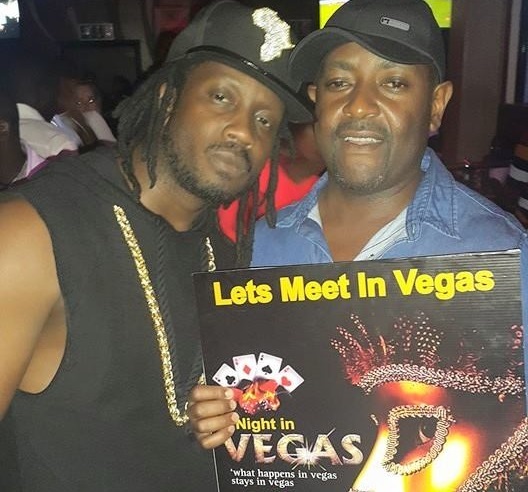 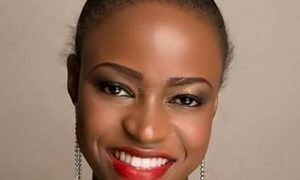 He had, like many reached a climax and at one time even said that it was upon him to chase away Jamaican music from penetrating the Ugandan scene. 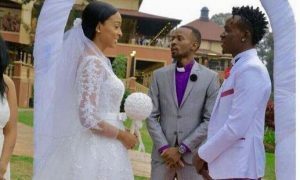 The opposite occurred as he instead was chased from the scene. 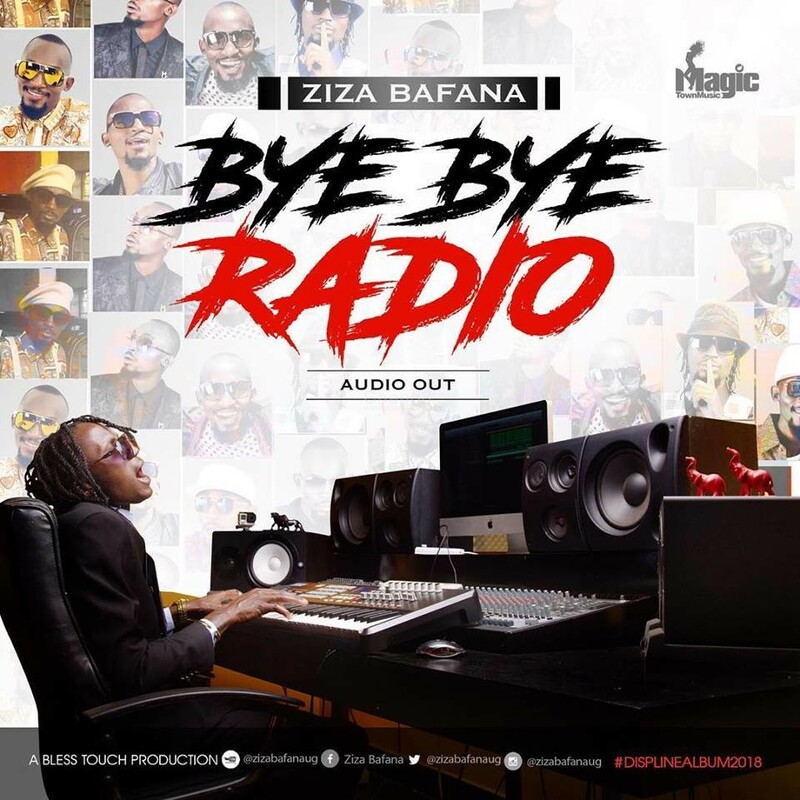 2019, the Ragga musician is determined to pull through and started the yaer off with a song titled ‘Bye bye Radio’ which he dedicated to the fallen artiste. 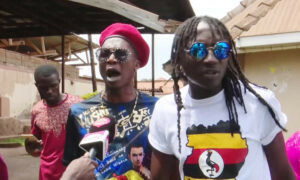 Bafana released the song today which also happens to be the late Mowzey Radio’s birthday and in a statement he made on social media, he attributes Radio as a legend. 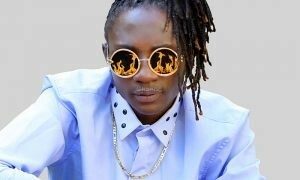 Ziza Bafana has a song with Goodlyf titled ‘Byagana’ and it came at a time when they were said to be beefing. 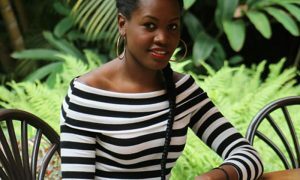 Previously, Bafana and Yiya Mozey had made a duet that posed a threat to Goodlyf but the group disbanded shortly after. 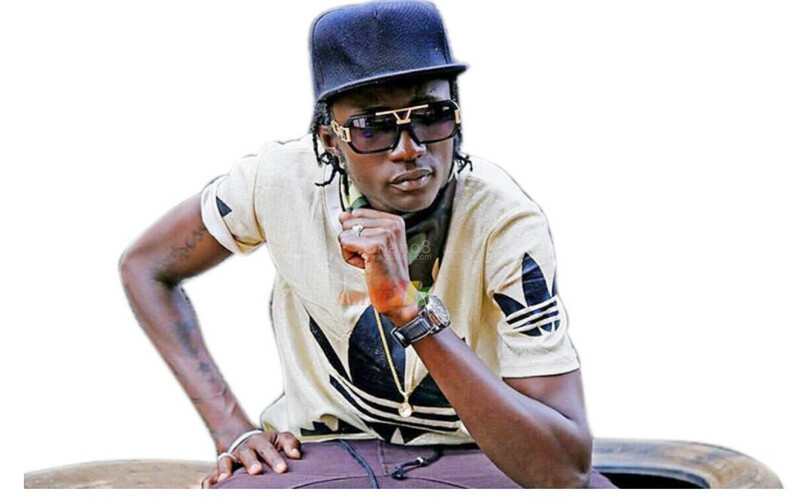 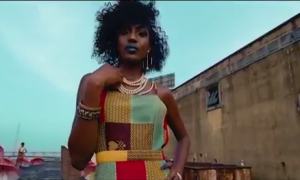 Ziza Bafana & Khalif Aganaga Set To Perform At The UK Fete.